BeoVision 12 A breath-taking, 65-inch television, with a ultra-slim 3D capable plasma screen. The primary thing you will see about the BeoVision 12 is that although it is noteworthy in measure, it actually appears more slender than it is. This weightlessness is achieved through a unique optical illusion. Bang & Olufsen BeoVision 12-65 Television System With BeoSystem 3 - Silver - Excellent Condition - MKI - Wall Bracket and Remote not included. BeoVision 12-65 New Generation is designed by David Lewis Designer, Torsten Valeur, and offers a 360 degree design expression which has a very thin and light appearance. 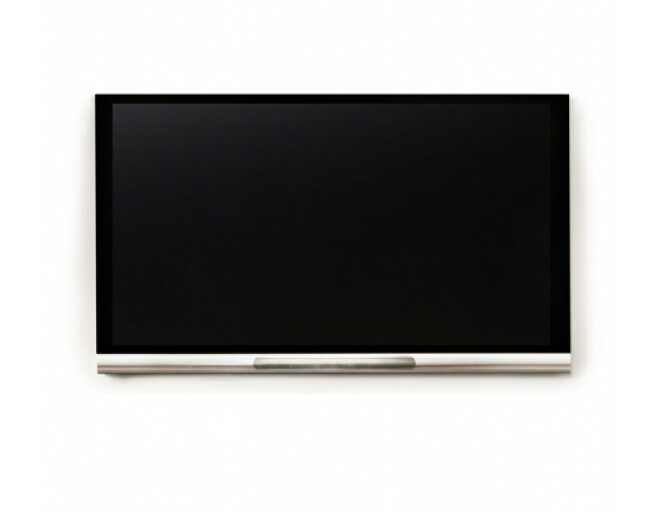 Bang & Olufsen BeoVision 12-65 Television System & BeoSystem 4 - Grey - As New - MKII - Stand and Remote not included.